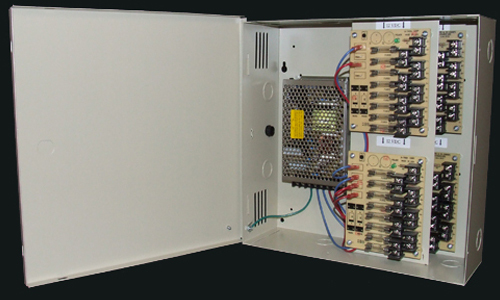 | B-Tron | - Leading manufacturer of power supplies for CCTV & access control. Welcome to B-tron, a manufacturer of power supplies for CCTV & access control. Here at B-Tron our staff is committed to serving you in a caring and attentive manner that makes you feel like part of the family. Did you want your company logo on the unit? NO PROBLEM! We work with our customers to deliver OEM products. Each power supply comes with a LIFETIME WARRANTY! We will work with you. Don't see a unit configuration you need? Call us. We will get you set up with what most will suit your need. Please feel free to look around and don't hesitate to contact us should you feel lost or need help picking out a product. Call or email us for pricing or to place an order.